If you are looking for Equestrian Property, then you have certainly come to the right agent. 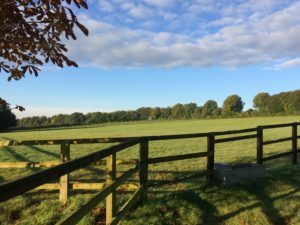 Our extensive experience with equestrian properties and estates across the south of England makes The Country House Company the perfect choice for selling or letting. Our Equestrian Property experience covers areas across Hampshire, Wiltshire and West Sussex. 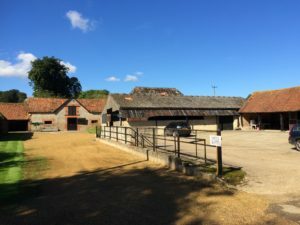 Partner and Co Founder, Sue Crossley and her team have specialist knowledge of selling and letting properties with equestrian facilities across Hampshire and West Sussex and so can advise you expertly. Register your details with us to keep informed of our latest properties as they come to us. …or call us on:02392 632275 to discuss your requirements further.